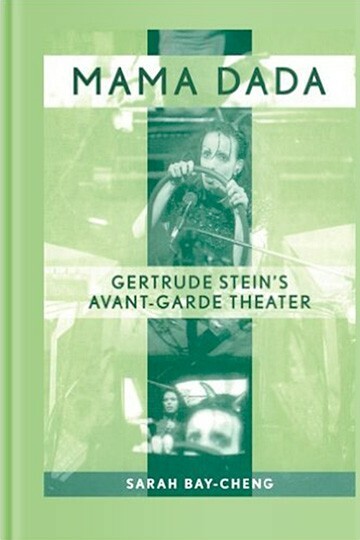 Mama Dada is the first book to examine Gertrude Stein’s drama within the history of the theatrical and cinematic avant-gardes. Since the publication of Stein’s major writings by the Library of America in 1998, interest in her dramatic writing has escalated, particularly in American avant-garde theaters. This book addresses the growing interest in Stein’s theater by offering the first detailed analyses of her major plays, and by considering them within a larger history of avant-garde performance. In addition to comparing Stein’s plays and theories to those generated by Dadaists, Surrealists, and Futurists, this study further explores the uniqueness of Stein via these theatrical movements, including discussions of her interest in American life and drama, which argues that a significant and heretofore unrecognized relationship exists among the histories of avant-garde drama, cinema, and homosexuality. By examining and explaining the relationship among these three histories, the dramatic writings of Stein can best be understood, not only as examples of literary modernism, but also as influential dramatic works that have had a lasting effect on the American theatrical avant-garde.